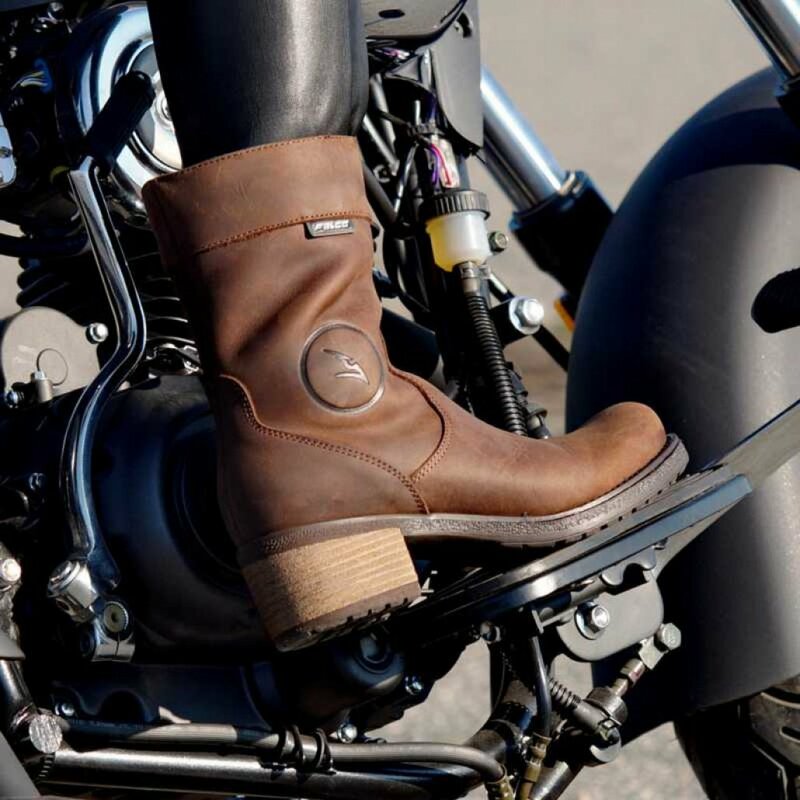 Falco have been making high quality motorcycle boots for over 20 years, the latest boots in Falco's infantry is the Ayda Boots in Brown. The Ayda is CE approved and made with full grain leather, comes with a removable gear shift pad and uses the High-Tex Waterproof membrane making the boot breathable and waterproof. 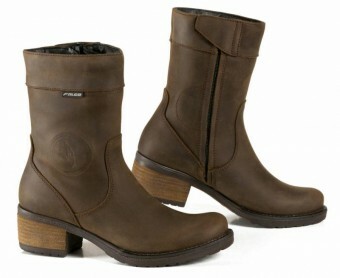 Made in Italy with a new High Heeled rubber sole the Ayda is a very comfortable boot to wear on and off the bike. This boot comes with a 1 year warranty.